Wallpaper is the most common and popular alternative used instead of painting. In the market different types of wallpapers are available such as vinyl, textile, grasscloth, hand screened, foil/metallic, flock, mural/photo, natural bamboo, embossed, paintable/anaglypta, woodchip, lining, liquid, cork wallpaper etc. Here we discuss textile wallpaper which is popular too. Textile wallpapers are almost the oldest types of wall decoration. Since eras (long Period) with mix of different fashion trends, it has maintained its place in interior home decoration. Textile wallpaper is a non-woven type wall covering. It is consists of two layers. The first layer is of fabric material and the second layer is of the non-woven substrate. Textile wallpaper comes in two types which include “natural textile wallpaper” and “synthetic textile wallpaper”. Natural textile wallpaper is made with natural fibres that have been laminated to a paper or acrylic backing. 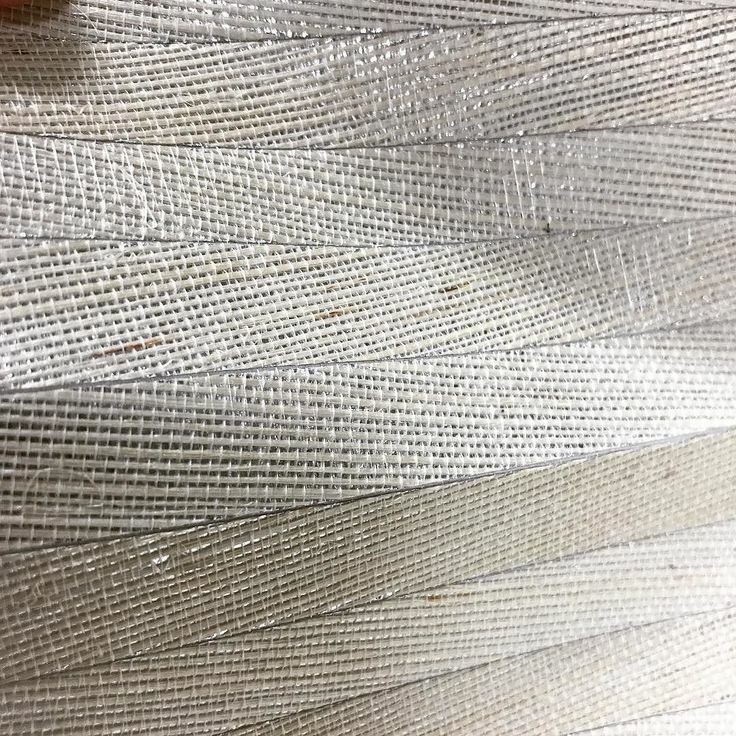 Synthetic/ Polyolefin textile wallpaper is copy of natural textiles in appearance as the name suggest synthetic textile interior wallpaper is not made with the natural material, but it is made with synthetic fibres. Synthetic Textile wallpapers are more suitable for high traffic areas. Textile wallpaper comes in many colours, pattern and textures, from very casual to elegantly formal. It is usually made of cotton, linen & other natural plant fibres or synthetic fibres, often bonded to a paper backing. This home wallpaper gives the look and feel of fabric, velvet, silk, linen or cotton – depending on the composition. This home wallpaper is used in the bedrooms, offices, living rooms etc. Textile wallpaper gets affected by moisture, and hence it quickly absorbs odours and so it needs cleaning for keeping it in fresh conditions. *Note: Textile interior wallpaper only requires dry cleaning and vacuuming. You cannot clean this wallpaper with water. Textile wallpaper may also be printed with a pattern using the screen printing process. Installation of this wallpaper is a complex process, so it requires highly qualified and skilled person. Due to manufacturing complexity, the price of this wallpaper is high as compared to other. Textile wallpaper creates a comfortable and cosy atmosphere in the home. Textile wallpaper is really a decorative option to increase interior beauty of the house. Using textile wallpaper you can give an entirely new looks to the house.